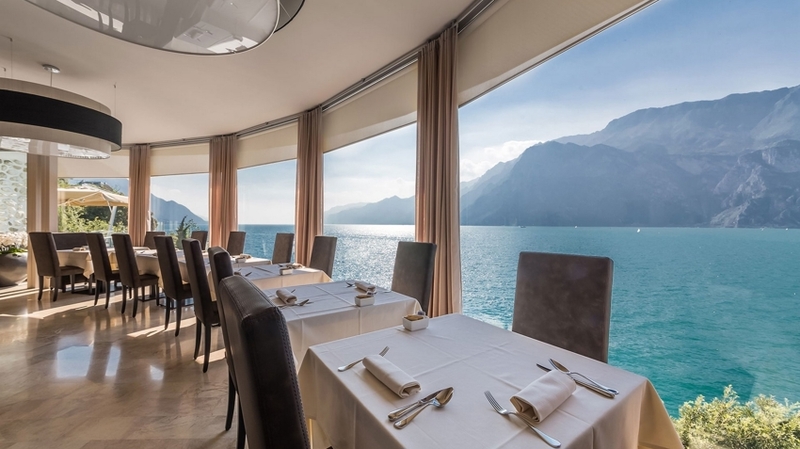 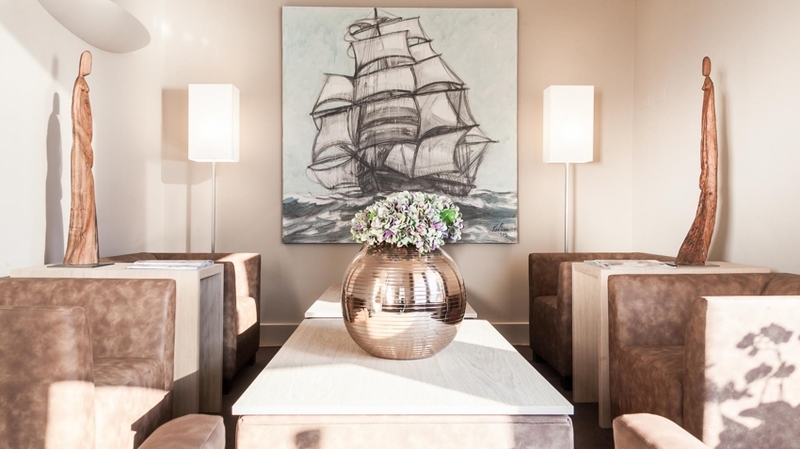 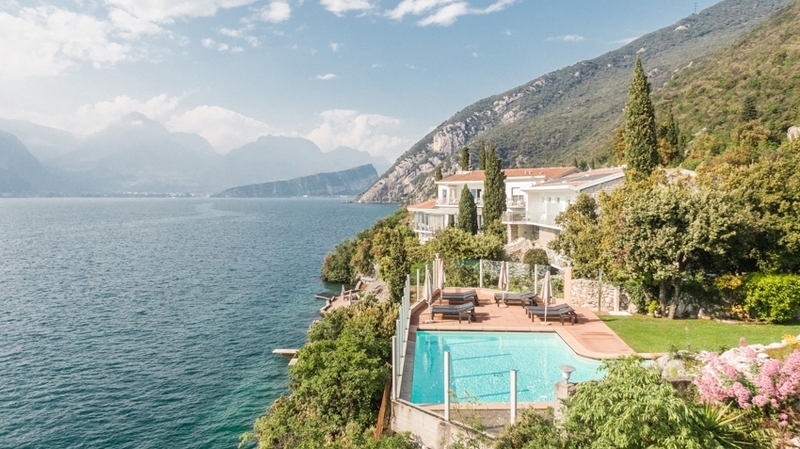 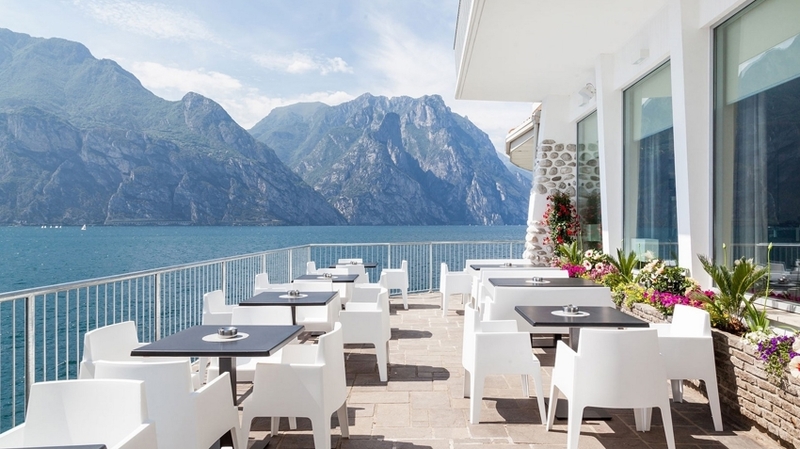 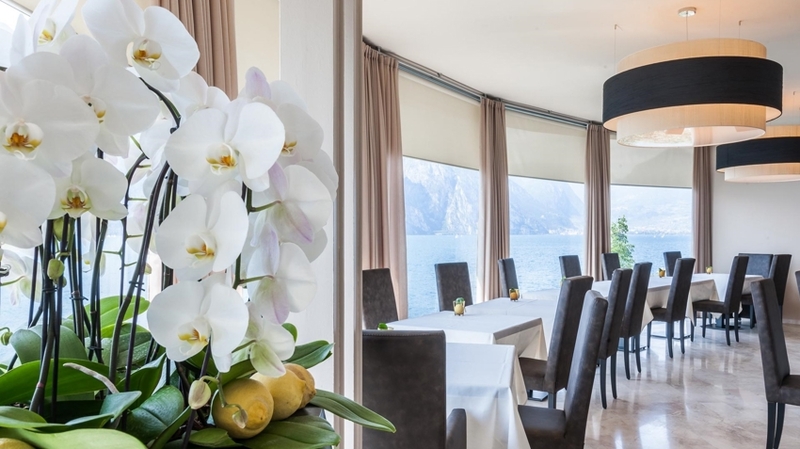 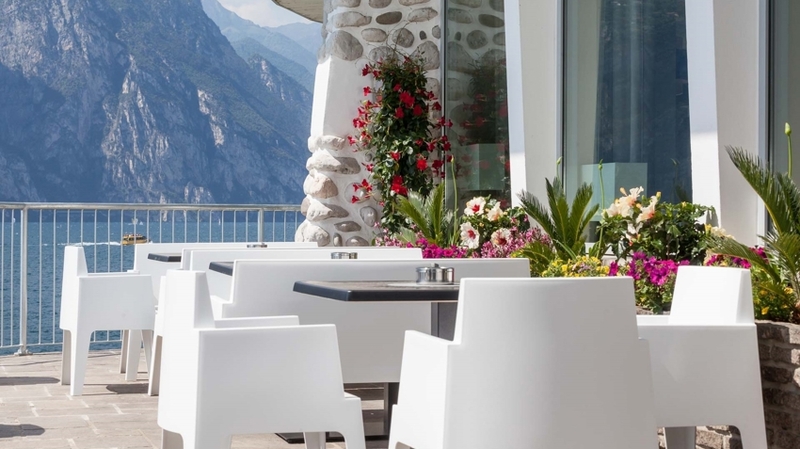 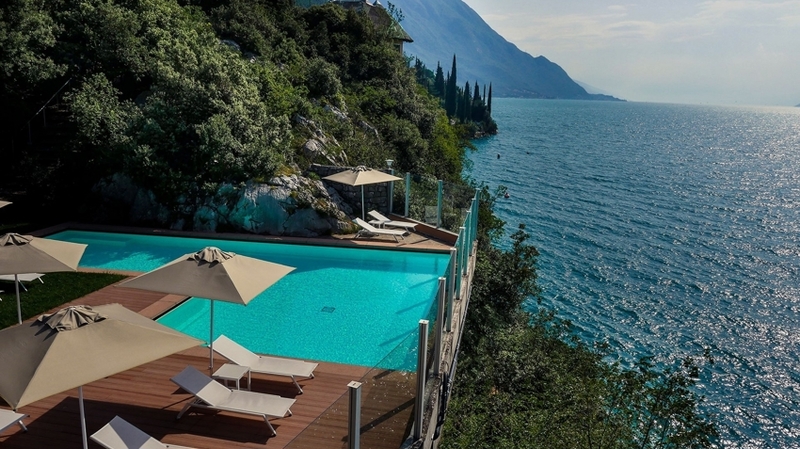 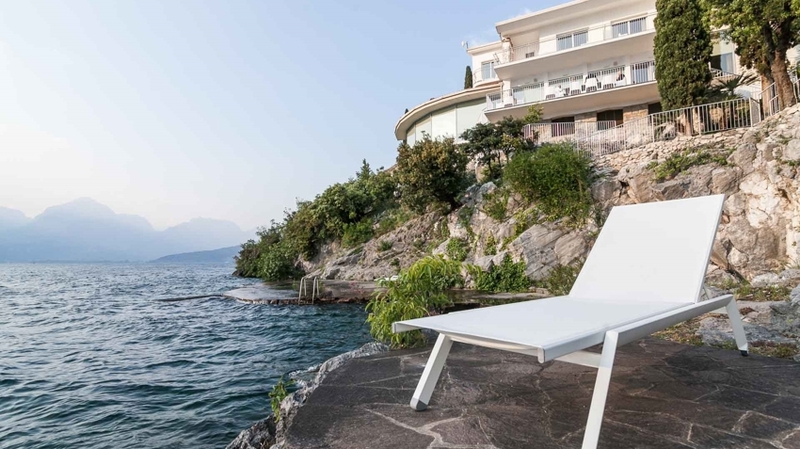 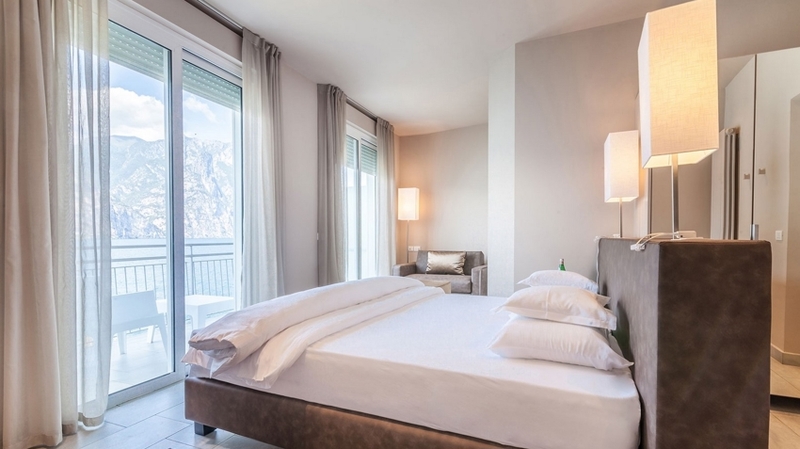 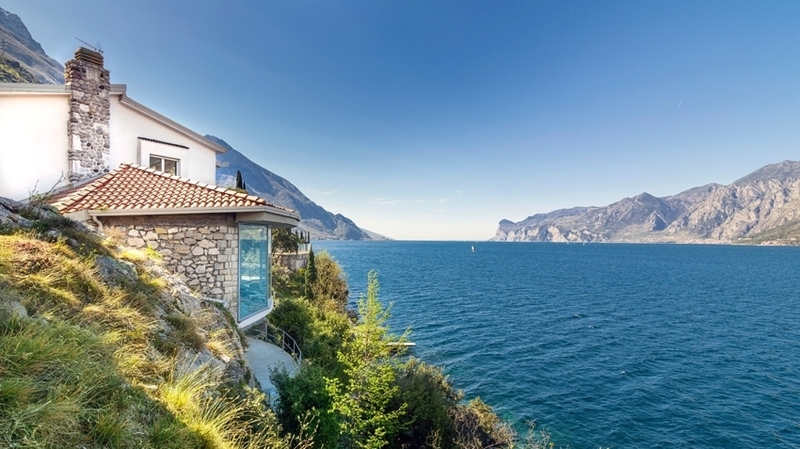 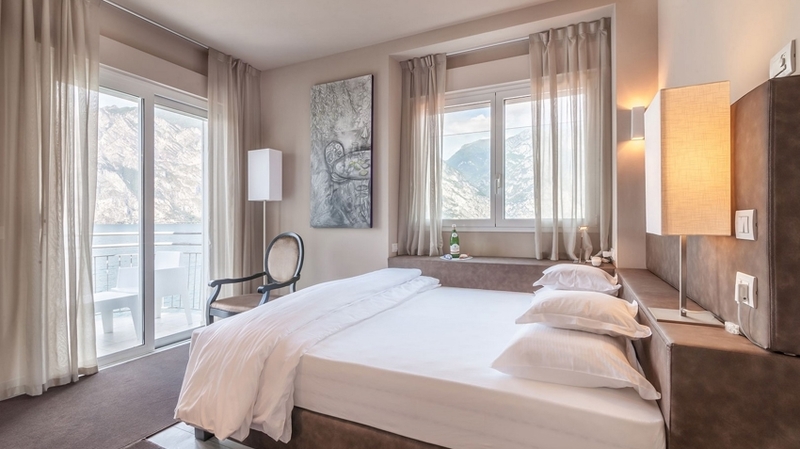 Our enchanting boutique hotel – built in 2015 – is situated directly at the shore of Lake Garda. 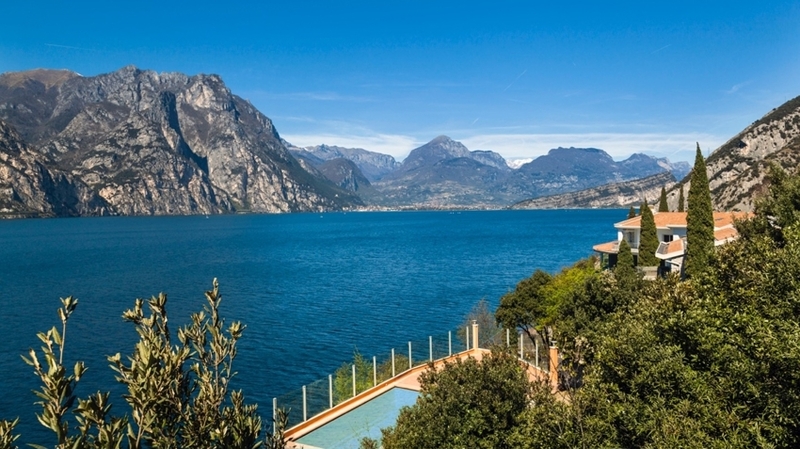 We offer you the possibility to spend your holidays in an oasis of nature near Torbole, reflecting an extraordinary symbiosis of Mediterranean and Alpine idyll. 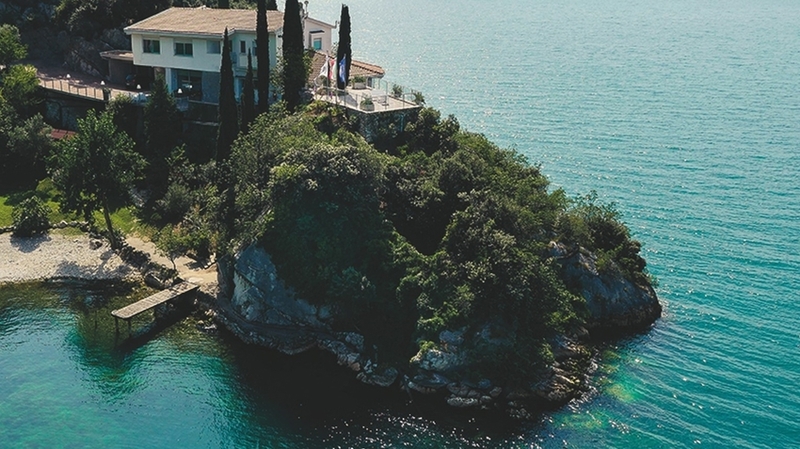 In harmony with nature, you will be able to enjoy a high degree of tranquillity and privacy. 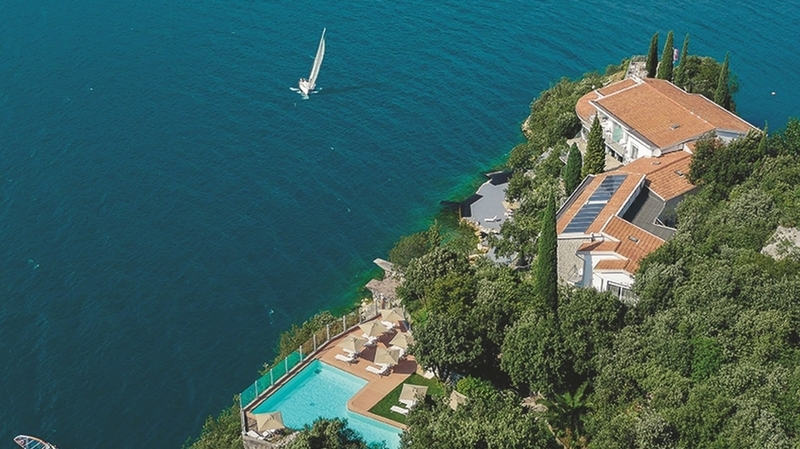 Our small bay with jetty and our park with panoramic view are ideal for regenerating. 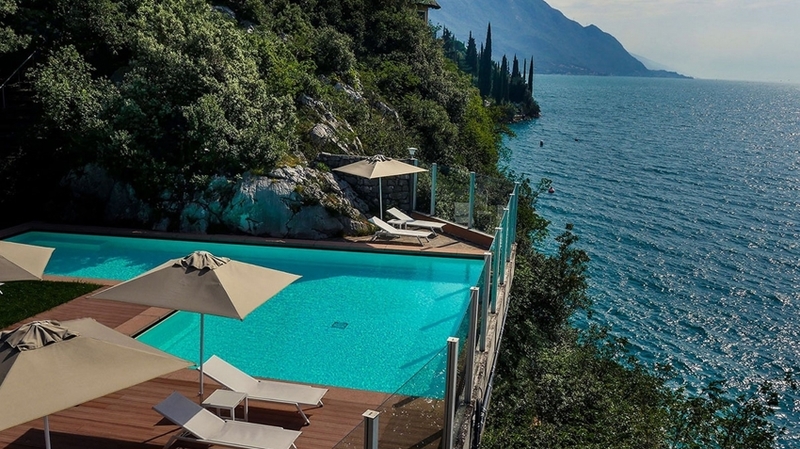 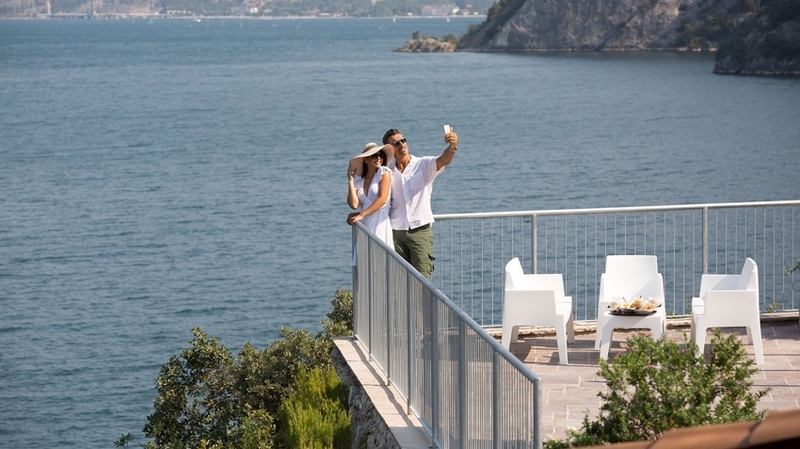 Our guests at Villa Tempesta can experience relaxation in a very special way, as we only have 15 rooms. 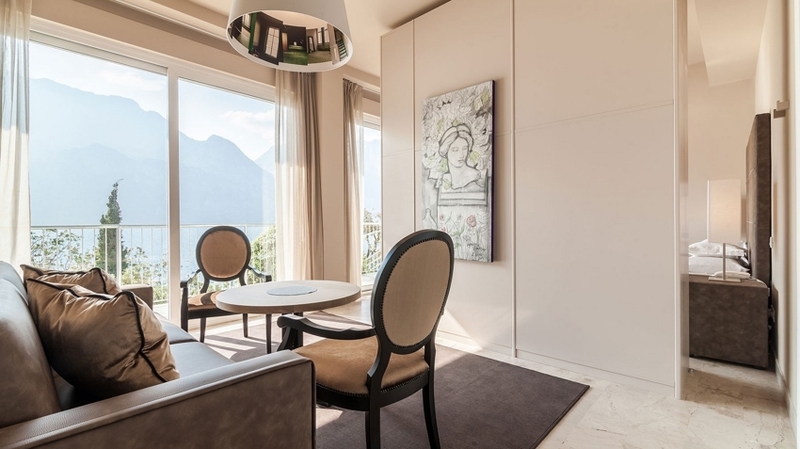 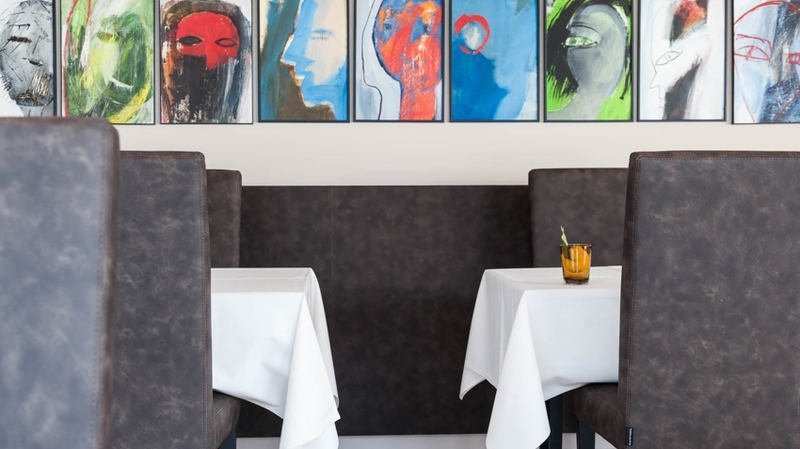 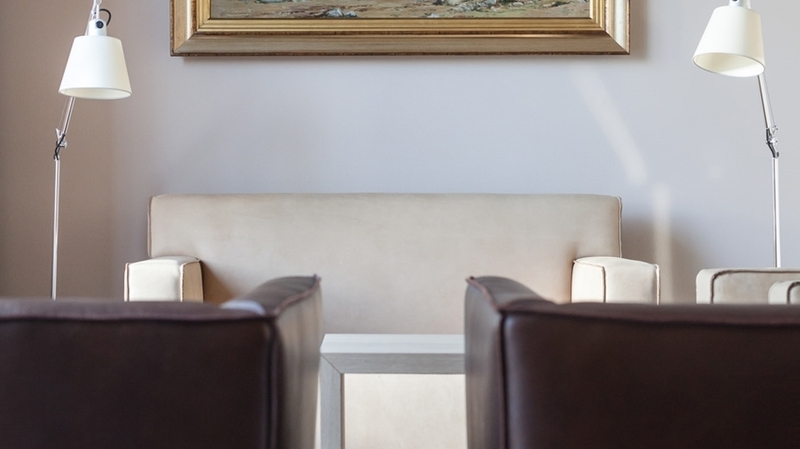 Small but exclusive – we offer much silence in a hotel characterised by a modern design and by great attention to detail. 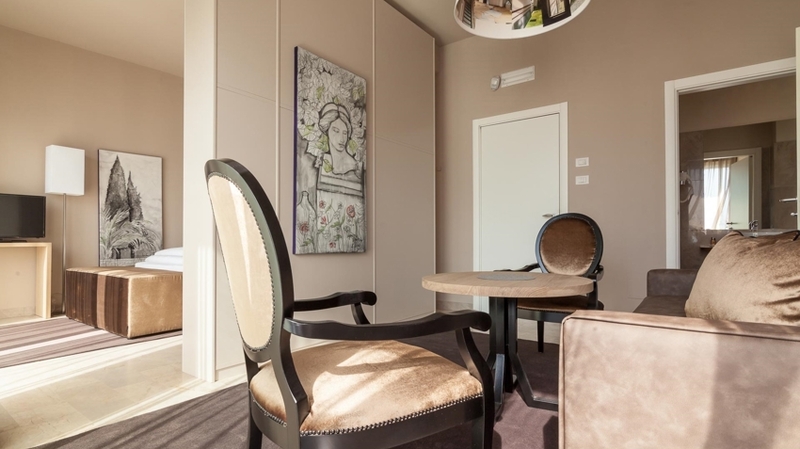 Each room has a minibar, free WLAN, most of the times a balcony and private garden with unique view. 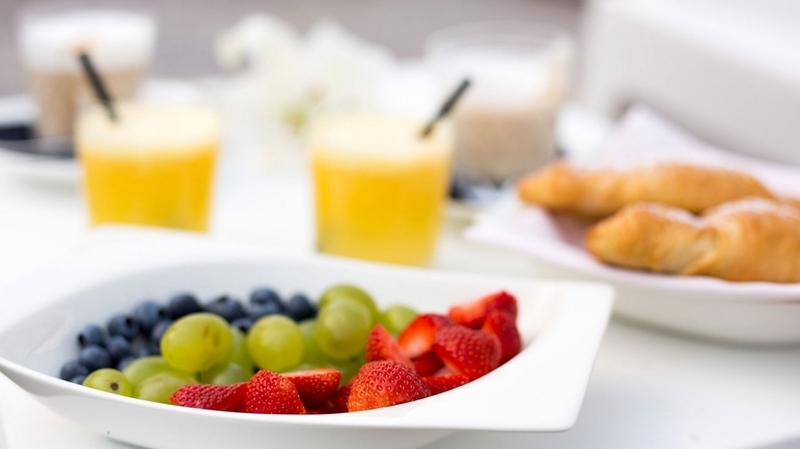 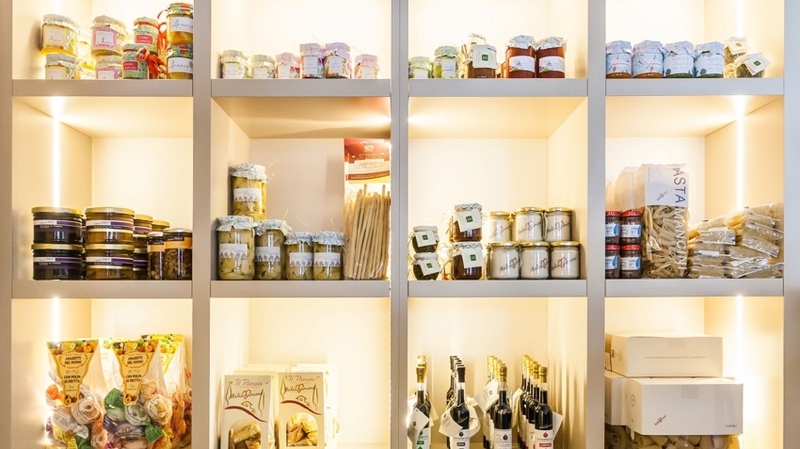 Every morning, you can enjoy a rich breakfast buffet with regional and high-quality products. 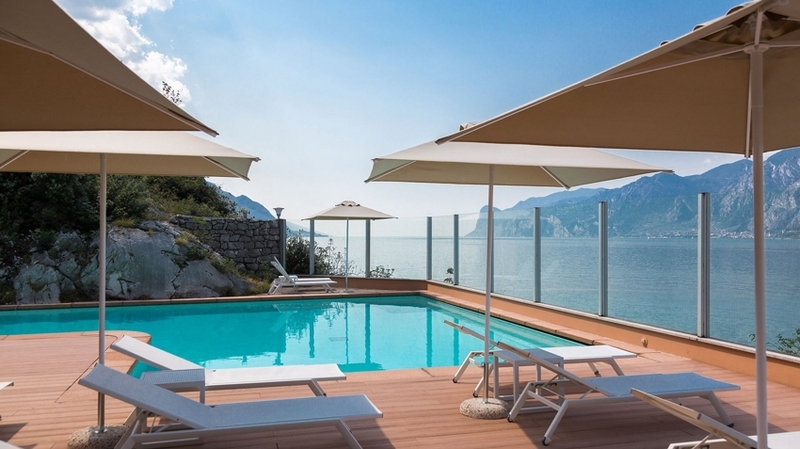 The charming Boutique Hotel Villa Tempesta is therefore the ideal place for holidays with privacy and style. 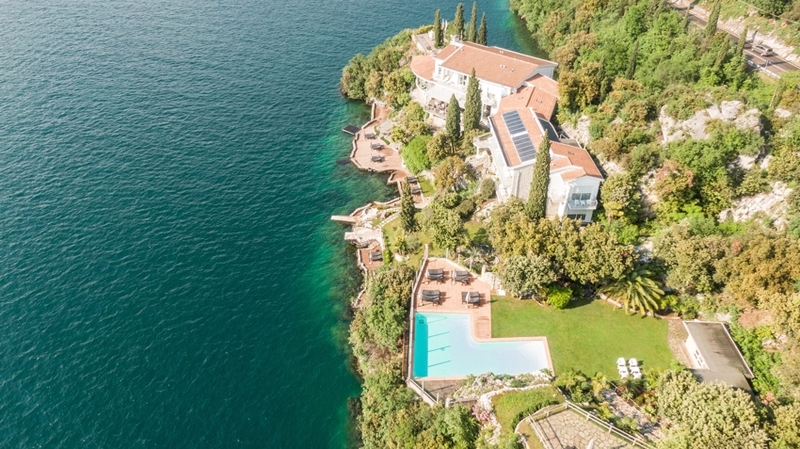 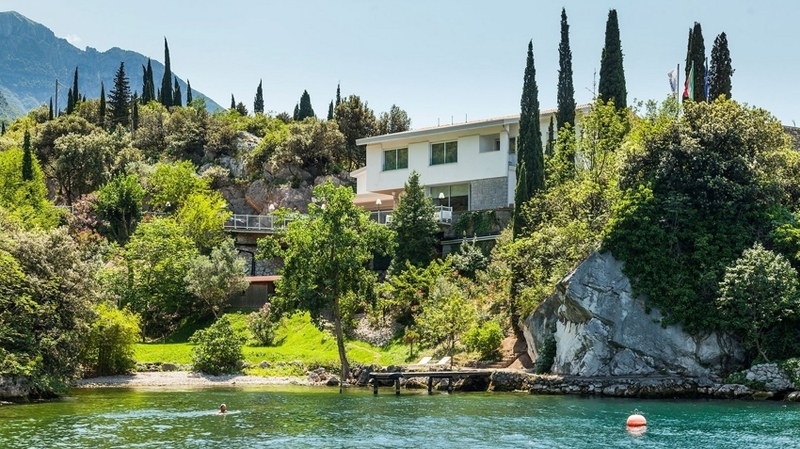 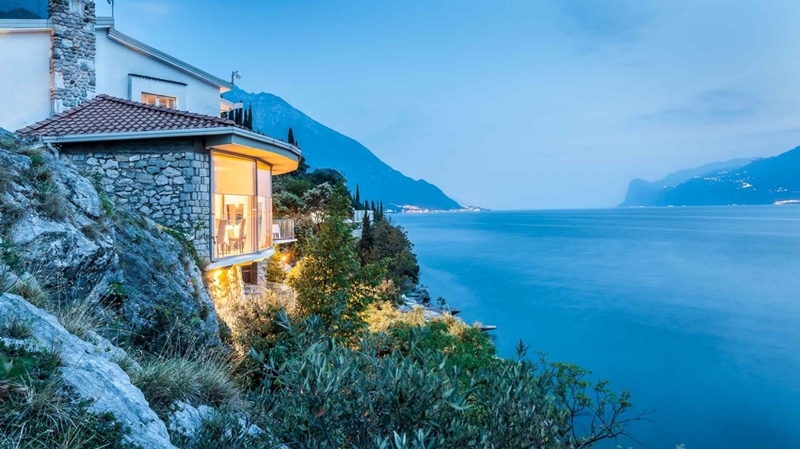 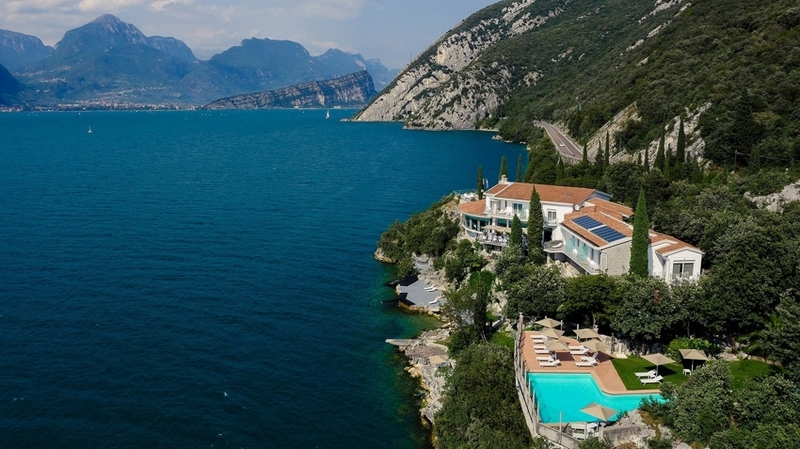 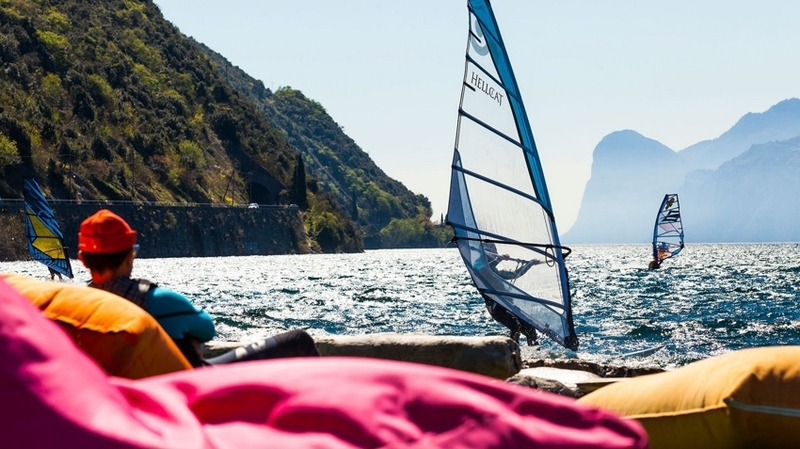 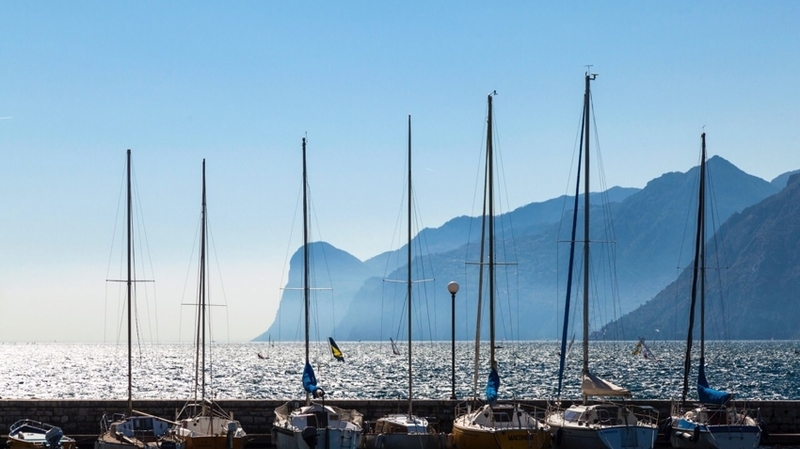 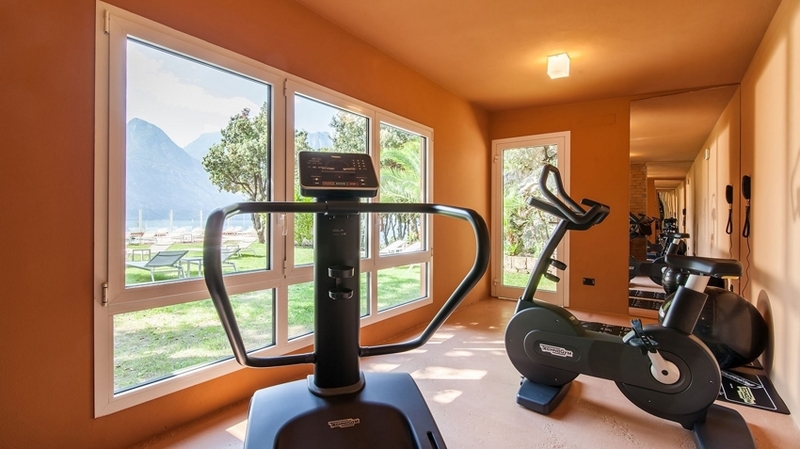 The unique position is perfect to enjoy nature and the pleasant climate at Lake Garda during different activities. 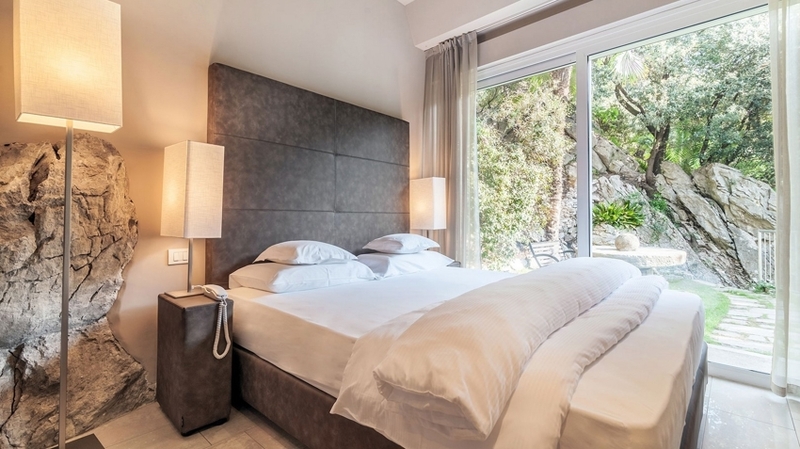 You will experience a nature spectacle of the very special kind and relax in our oasis of tranquillity afterwards.